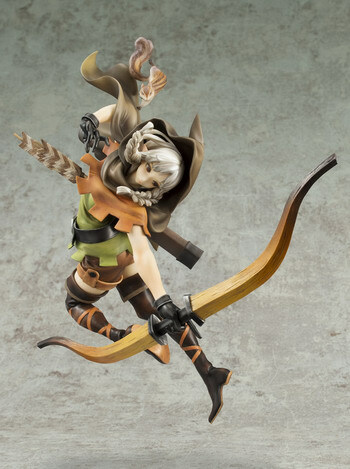 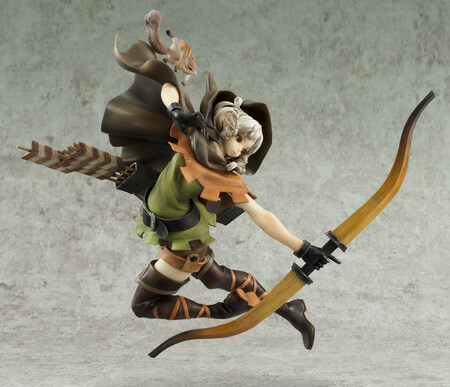 November 8th, 2014 By: GGT Category: 2015/03 release, Figure News. 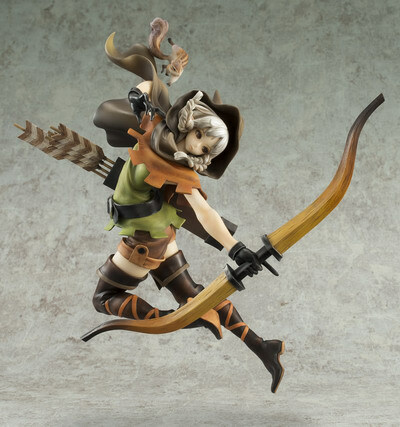 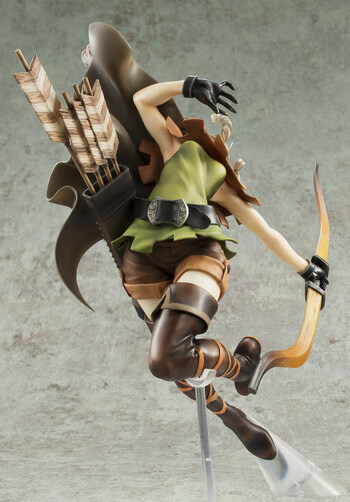 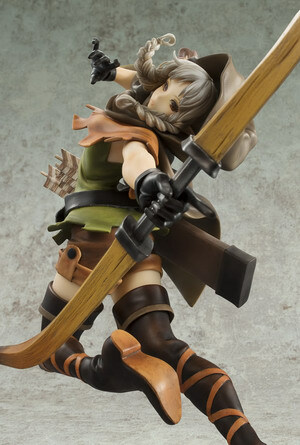 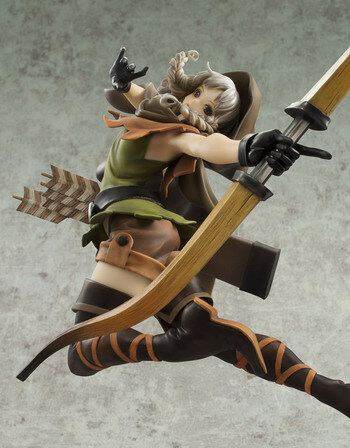 Megahouse is going to re-release the Elf ( エルフ ) 1/7 PVC figure from the video game “Dragon’s Crown” ( ドラゴンズクラウン ) developed by Vanillaware with assistance from Atlus. 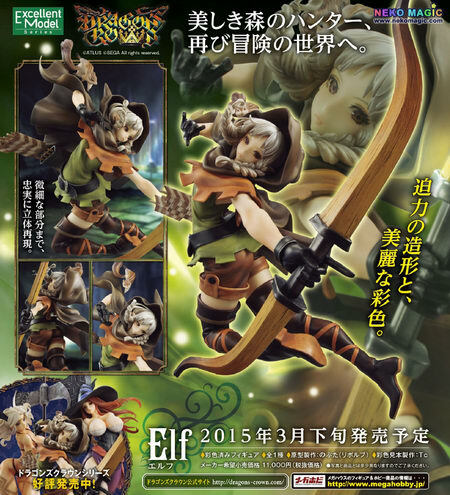 Will be re-released in March 2015. 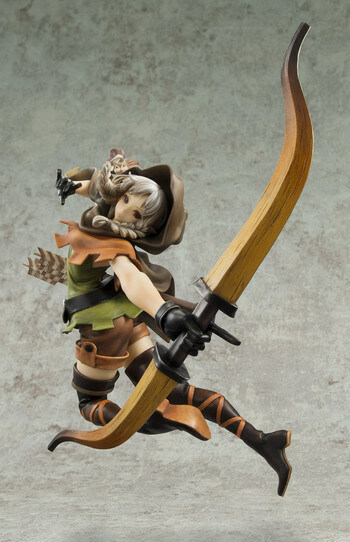 Around 220mm tall, 11,000 yen. 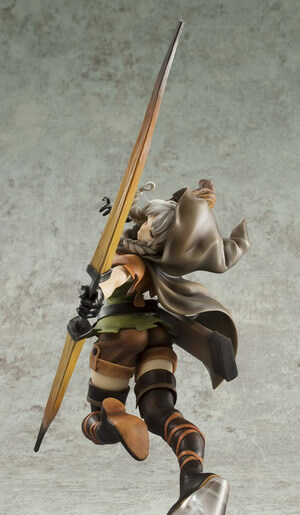 With its ultimately beautiful 2D graphic design, game creating company “Vanilla Ware” has fascinated tons of game fans. 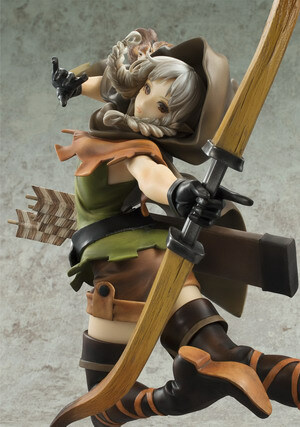 Their latest work, “Dragon’s Crown”, is finally appearing as the Excellent Model. 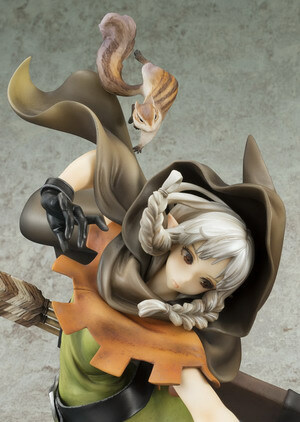 The 1st edition of the series is the beautiful dweller of the forest, the Elf. 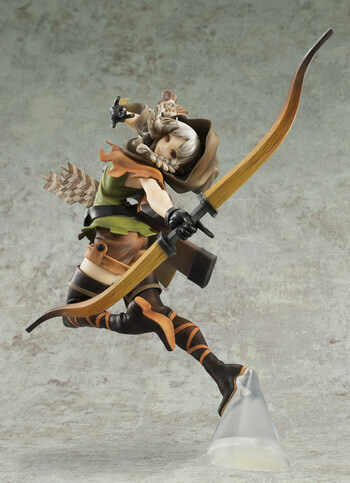 The form is figurized faithfully just like the image from the key visual with dynamic design and gorgeous painted colors.